Occasionally it is fun to reminisce about the past and do things you haven’t done in a while. For me, it was returning to a pastime that I haven’t engaged in since I was seven. As a child, I skated regularly. First I tried rollerblades, then I graduated to ice skates. 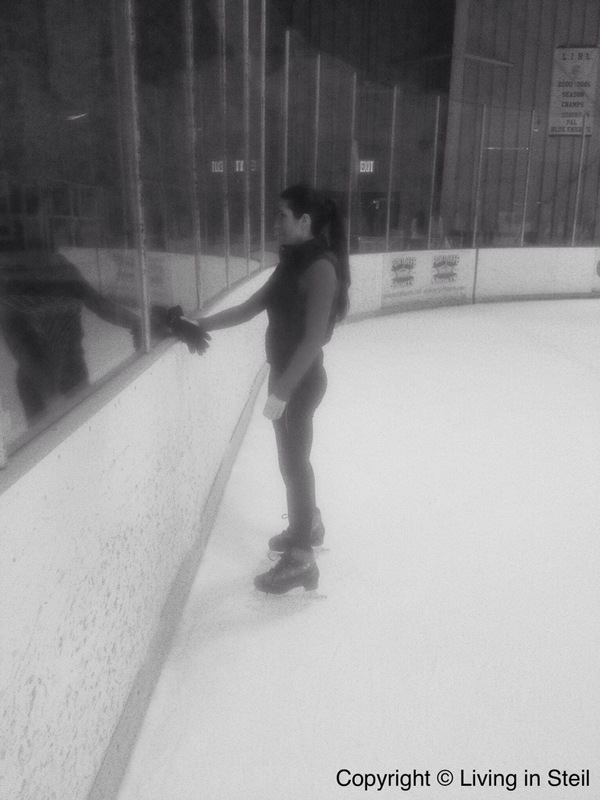 I took to the ice quickly and skating came naturally to me. Not too long after I began gliding on the ice, I was taking lessons–which included private ice time, an expensive proposition–and competing. But after a brief hiatus to attend a horseback riding summer camp, I sensed that my feelings for the ice weren’t the same. I spent the next 20 years as an avid equestrian. Until two nights ago, I had not returned to the cold arena since my childhood days. However, after watching the Winter Olympics last month and wondering if I still had my ice legs, I welcomed the opportunity to lace up my skates once again. Although the venue was not the same, the excitement I used to feel just before skating onto the ice was there. After an initial lap of unsteadiness, I felt like I had never left the ice at all. And, although I am now older and presumably wiser, my love of speed and competitive spirit have never left me.